What do an organ grinder monkey, camera-headed robot, and two numbed out teenagers have in common? The symbiotic processes of the idiot box, as it turns out. 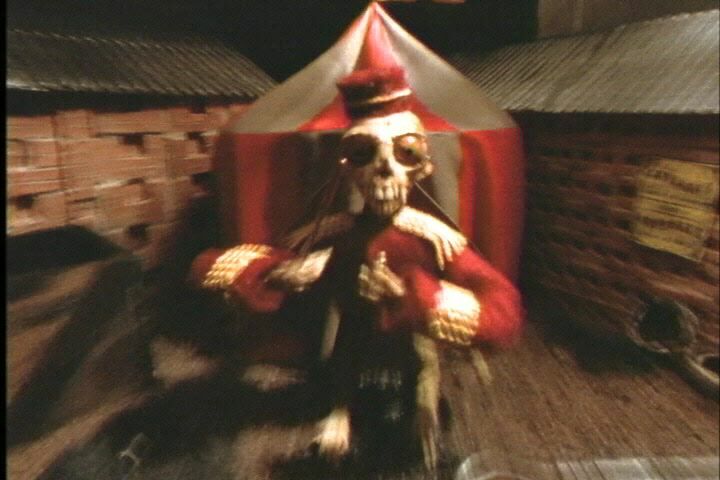 Freak Box is a stop-motion satire of the lulling effects of television, an insidious electromechanical circus where viewers project - and find - themselves in the deceivingly homogenous pixel array. Freak Box screened at 23 film festivals, museums, and cinemas across the U.S., winning Best of Show at The Marvels Exhibition at Artspace in Raleigh, NC.